It’s been another HUGE week here at Fertilise Yourself HQ. So with today being a public holiday, I’ve got the chance for a little break. 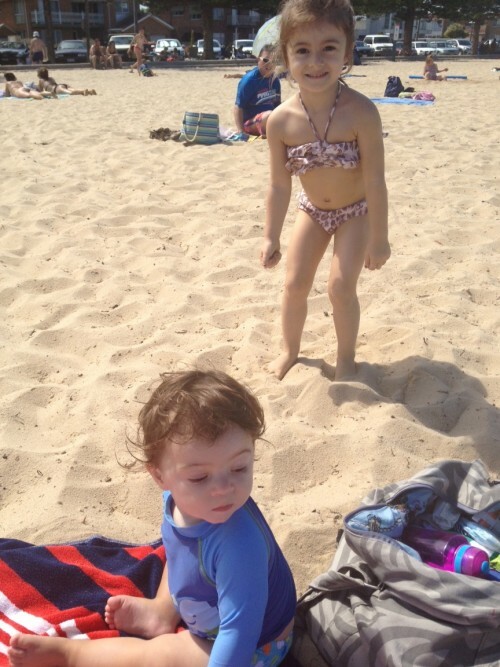 But never one to leave you stranded, here’s why I’ve been so busy. It’s my week in pictures. 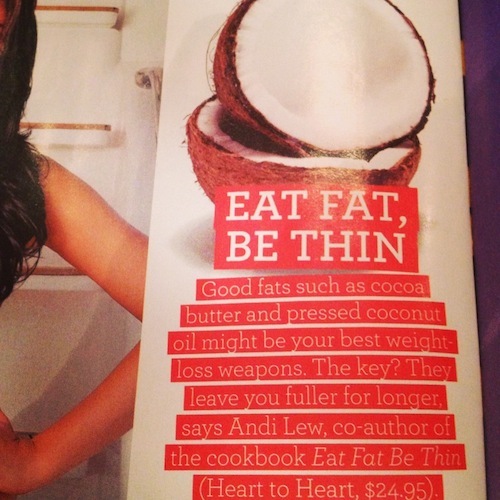 On Monday I discovered WHO magazine was in love with Eat Fat, Be Thin! Nice huh? You got your copy yet? Stay tuned, I’m going to announce a giveaway this week. 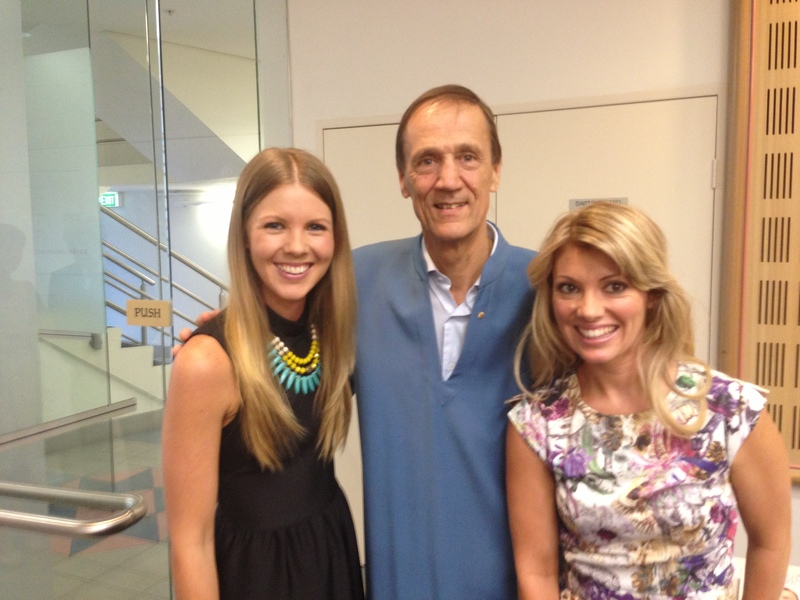 On Tuesday I had the absolute pleasure of catching up with my wellness sista Jess Ainscough at the surviving cancer event here in Melbourne. 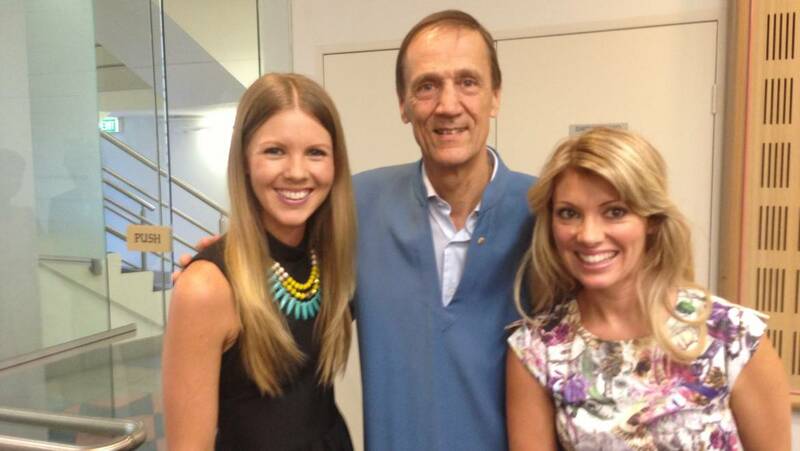 I was absolutely delighted to meet Ian Gawler. More of this coming up soon on healthtalks. On Wednesday & Thursday I had my practitioner cap on and I made up this beauty to take into the clinic. It’s been so consistently hot – I figured the patients wouldn’t say no to a spot of iced tea. I wasn’t wrong! Brew up approximately 8 cups of tea. My choice here was ginger and lemon grass. Allow to cool slightly. For a little pop, I added some coconut sugar. I wouldn’t ordinarily do this but since it wasn’t for me AND I’ve been busting to put my loving earth coconut sugar to good use, I added 2 tablespoons. 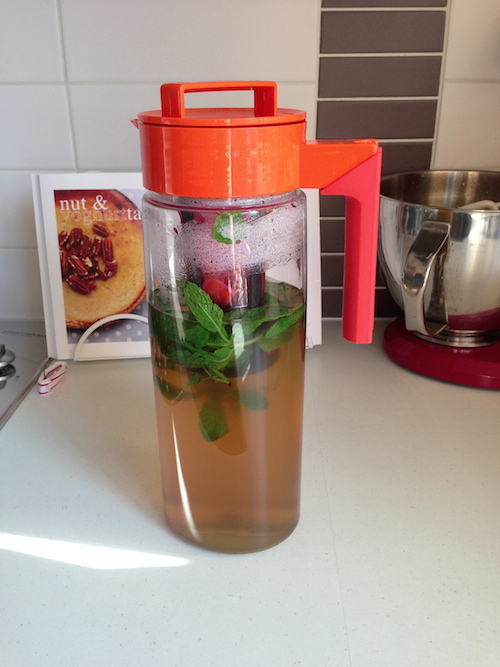 I then added several sprigs of mint, some ice and slices of apple. Easy as! 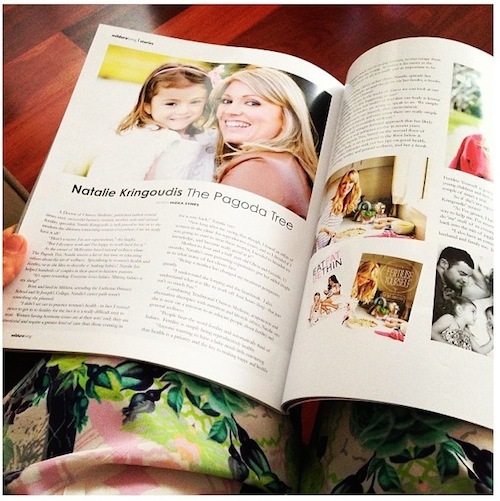 Then came Friday and my dad put a call through to tell me he had found this is in the Mildura Living magazine – a stunning publication from my home town! 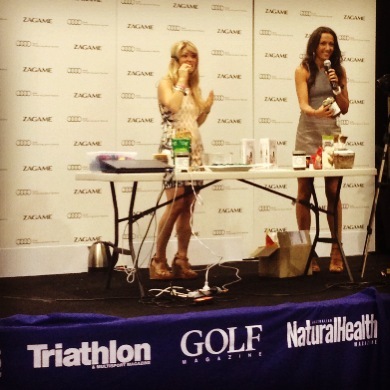 And to top it all off, my co-author Andi Lew and I were on the wellness stage this weekend at FitX sports and fitness expo sharing our tips and recipes from Eat Fat, Be Thin. Phew! Now can you tell why I need a rest? Whilst I was working all weekend, sharing the wellness message, my husband was sending me pictures such as…. So I’m off to join them! What are you doing today for YOU? Enjoy your well earned day off! we had our public holiday here last week.